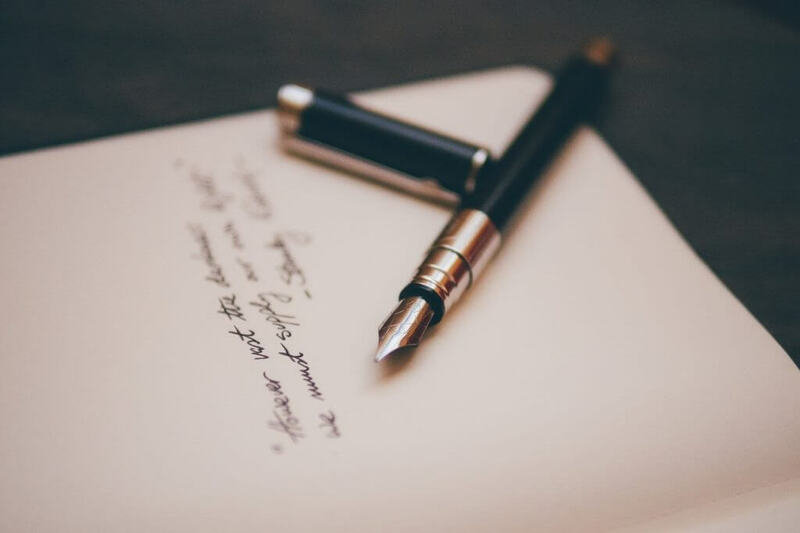 Although we might never expect the average pen collector to be in the latest blockbuster film, or have written the newest play on Broadway, there are a few big stars out there who just love to get the feel of a good pen in their hand. One of Britain’s biggest young actors at the moment, Pattinson has found himself in an array of blockbuster hits from Harry Potter through to a lead role in the Twilight film series. When not spending time filming in and around Hollywood, besides having a great love for music, it is said that Patterson also has a large passion for pens. In fact, he once famously bought his ex-girlfriend, Christen Stewart, a limited edition Tibaldi Bentley Crewe worth $46,000 for her birthday. Pattinson is to star in Queen of the Desert in 2015, a film about writer, Gertrude Bell. Author of the critically acclaimed novel, The Ocean at the end of the Lane, we are very proud to add Neil Gaiman to our list of celebrity pen lovers. Although many people would expect at least one novelist on our list, Gaiman is also an author of comic books, films and various audio theatre productions. “My current favourite is a Visconti because it has a magnet in the lid which goes clunk when I put the top on – I am easily satisfied. A man who has made a million dreams come true for children all over the world, besides creating some of the best known cartoon characters ever, it is perhaps little surprise to find that Walt Disney was also a great pen collector. In fact, it is said that Disney only ever used a black Sheaffer pen on his desk, which is probably why the company decided to create a signature pen just for Disney. Actor, director and pen lover, Sylvester Stallone is probably the biggest name on this list. Stallone’s love for pens is so great that he is actually the ambassador for Montegrappa Pens and even collaborated with the company to produce a pen new range for his film, Expendables II. If you fancy it, Stallone’s own Chaos pen can be found online for as little as £2,500 and is made from rare and precious metals.